Xiaomi Redmi 4X – Power in your hand! 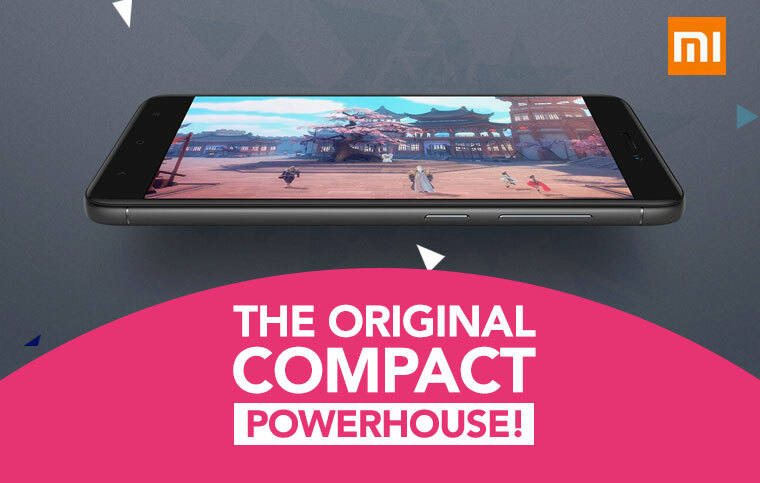 Xiaomi Redmi 4X – Compactness doesn’t go out of Fashion! Xiaomi has been running the show in the entry-level segment since they started manufacturing the device at large scale. Ruling last five years in the affordable segment, the Chinese brand has conquered many International markets including India, Malaysia, Indonesia, and Singapore among others. In its fourth generation, the Xiaomi Redmi 4X has proved to be an absolutely amazing handset. Despite the introduction of Redmi 5, there are many users who would prefer a Redmi 4X over its successor. Let’s talk about why a user should go for the Redmi 4X but not the Redmi 5. > Primary Reason: Not everybody wants a phone with a large 5.7-inch display, even though it may be a bezel-less display. Redmi 4X on the other hand sports a 5-inches HD display. It may not be as immersive as the one on a Redmi 5, but still offers best-in-class viewing experience. On top of that, you don’t have to worry about scratches on this one, since it comes with a 2.5D curved glass. > Secondary Reason: Overall, the camera package on Redmi 4X fulfil all the basic requirements one would have in terms of photography. Further, I would suggest a 13MP rear camera with f/2.0 aperture than a 12MP rear camera with a f/2.2 aperture for better. The Redmi 4X camera will definitely give you better focus control. > Deal-breaker Reason: The new Redmi 5 despite a larger screen comes with 3300 mAh capacity battery, which is lower than the 4100 mAh capacity battery. And that is a big difference. Xiaomi teases a two-day battery life on the Redmi 4X, whereas the Redmi 5 can only offer a day’s battery life, which isn’t bad but is not up to the standard set by its predecessor. Should you buy a Redmi 4X smartphone? Yes! It would be a perfect match for your requirements if you agree with the points mentioned above. The new Redmi 5 is still a step forward, but Xiaomi could have done a better job in terms of keeping its strengths alive. Xiaomi Redmi 4X is known as Redmi 4 in India if you didn’t know already. Xiaomi has the tendency to confuse its users by releasing same handsets with different names in different regions. The Redmi 4X is particularly made available in Malaysia, and few other Asian countries. 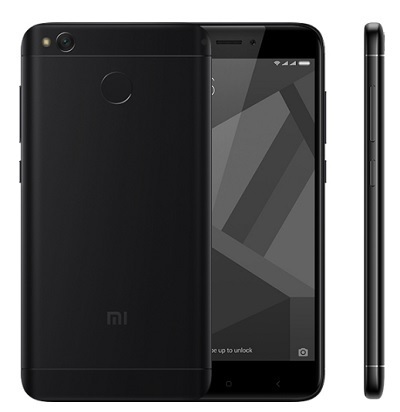 If you are shopping in India, then, you should be searching for the Redmi 4 price in India, but not the Redmi 4X price in India. Previous article Samsung Galaxy J4 - Tougher than it looks! Next article Samsung Galaxy J8 - Is this the J Series phone we deserve? Here are all the things you can do with the Google Lens! Asus Zenfone Max Pro M1 – Is this a Redmi Note 5 Pro Killer?